Tinkering Thursdays are perfect for children with a natural curiosity about life. Tinkering allows children to test and explore ideas while teaching valuable lessons about problem solving. These hands-on, parent-led activities will take place every Thursday between 4:30pm-5:30pm. 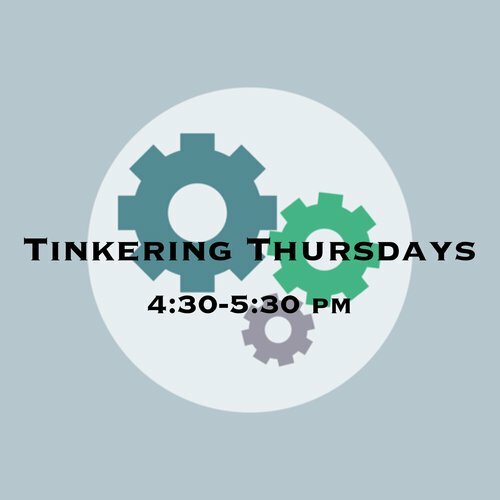 Tinkering Thursday activities are free for members, admission fee is required for non-members.